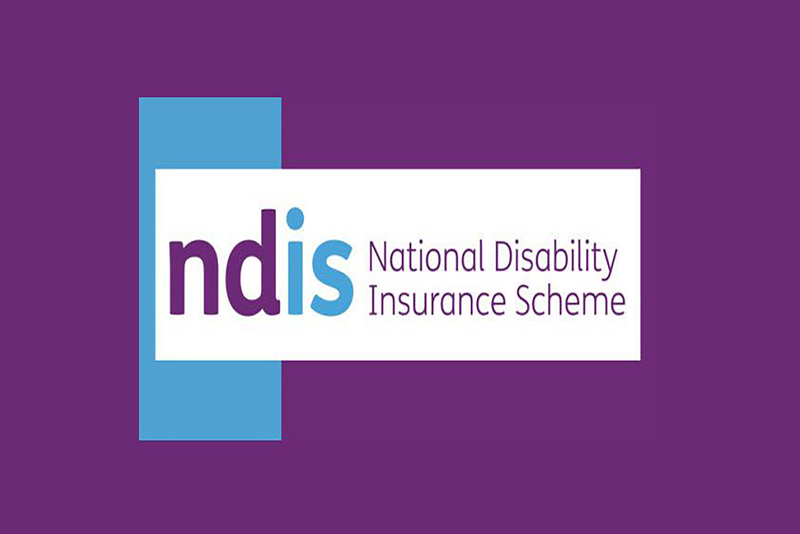 Would you like to learn more about the National Disability Insurance Scheme (NDIS)? This session has been designed with additional accessibility options to support people from a Culturally and Linguistically Diverse (CALD) background to gain general information about the NDIS. 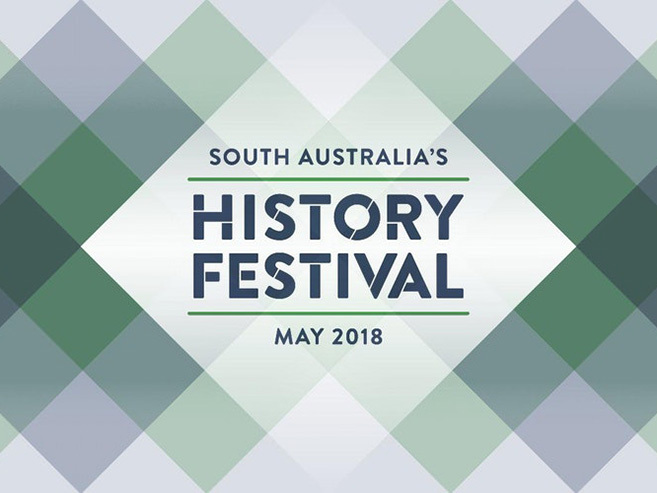 Auslan interpreters and hearing loop facilities will be available. Information on what the NDIS is and how people can access supports will also be available on hand in the following languages. Registration is essential, and can be completed by following the StickyTickets links below. 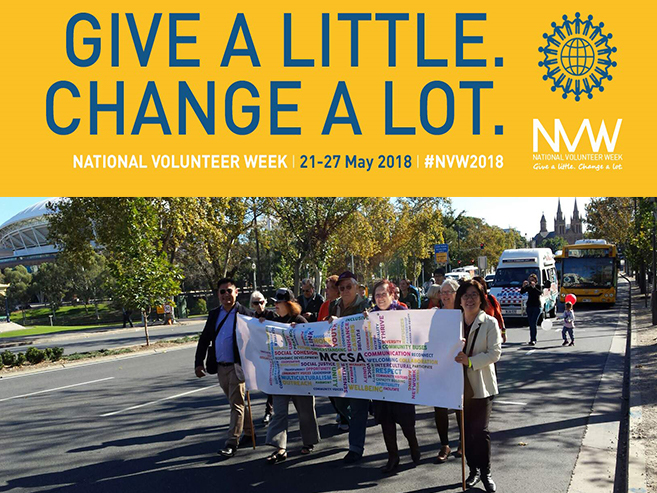 0475 971 403 or email: engagement.sa@ndis.gov.au.